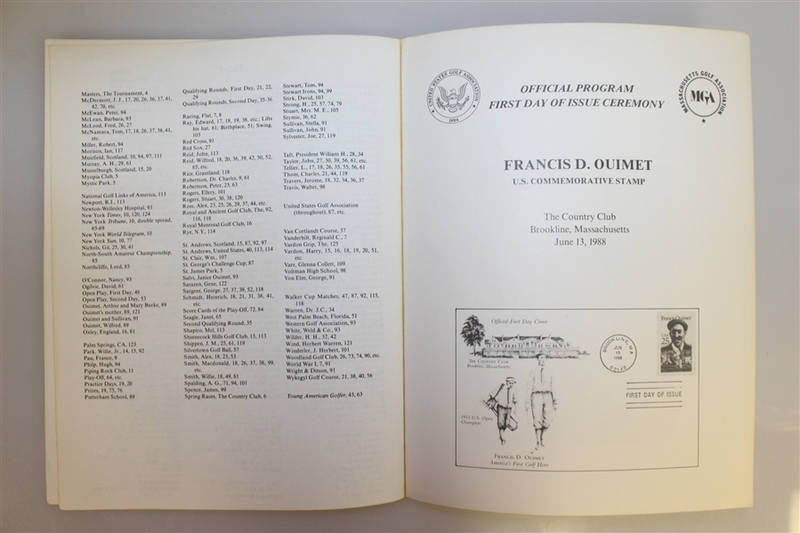 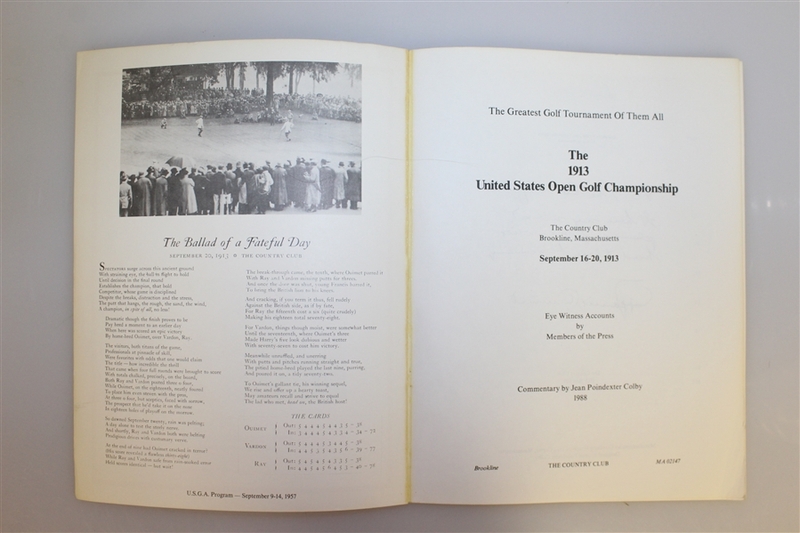 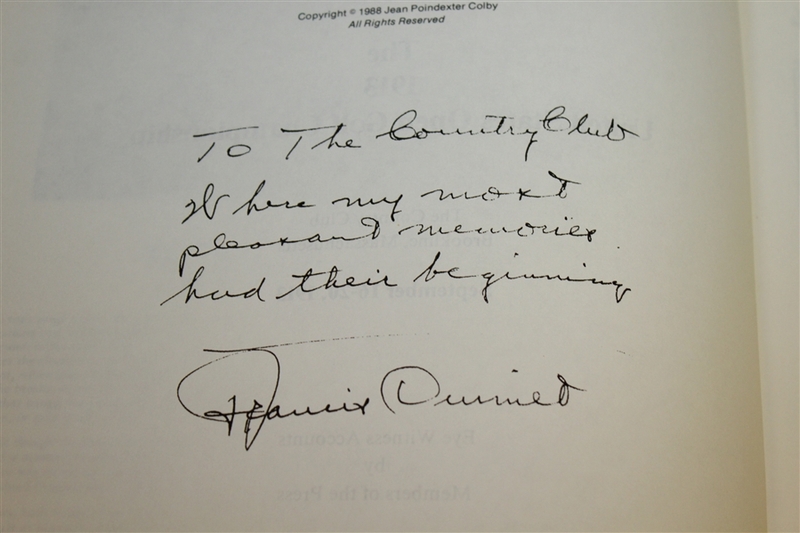 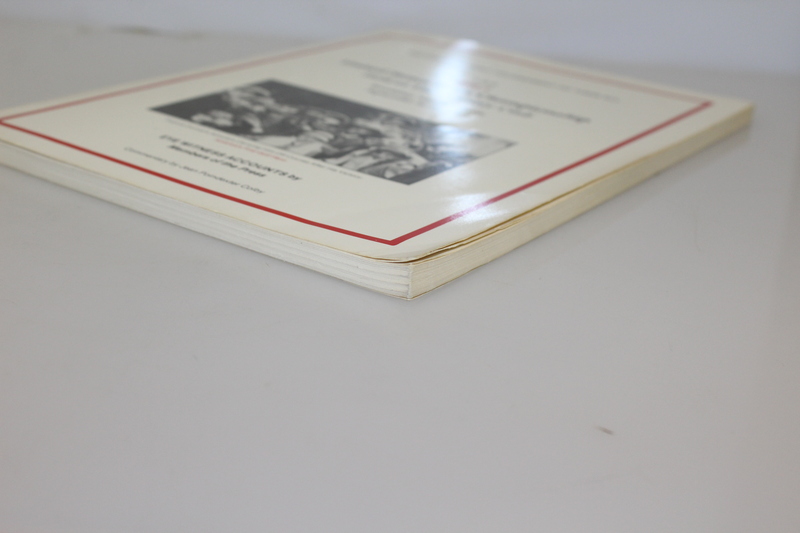 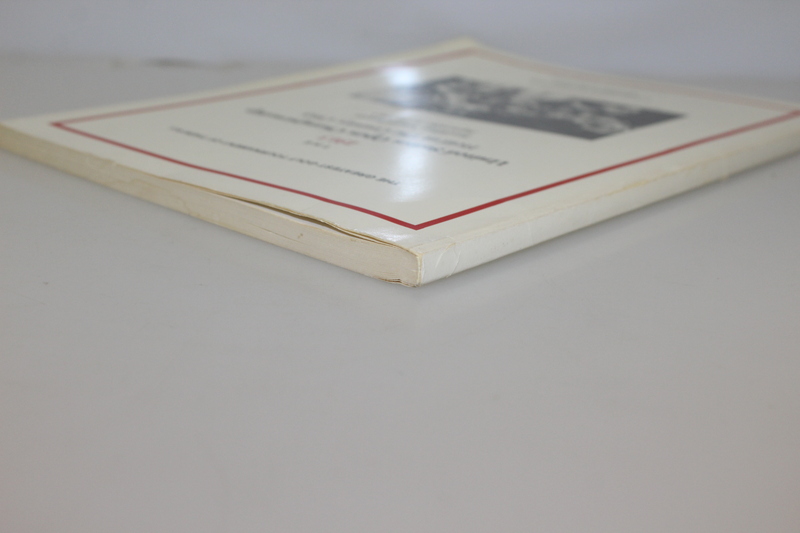 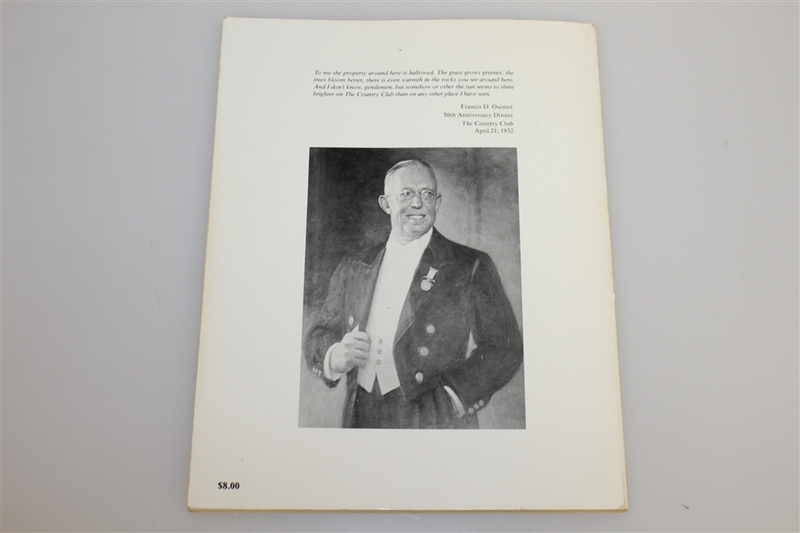 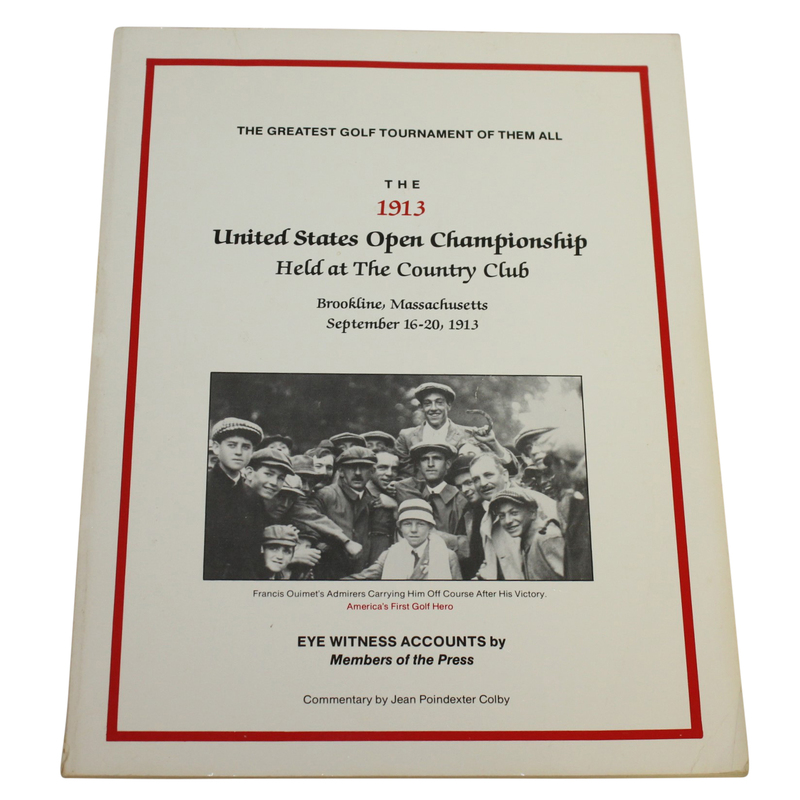 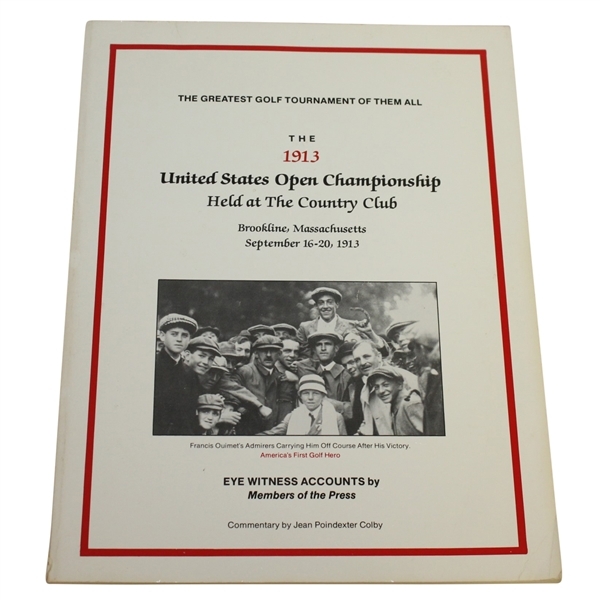 Lot Detail - "1913 US Open Championship Eyewitness Accounts by Members of the Press"
"1913 US Open Championship Eyewitness Accounts by Members of the Press"
This lot contains the eyewitness accounts from members of the press at the 1913 US Open. This year was the year that marked the US as contenders in the game of golf. 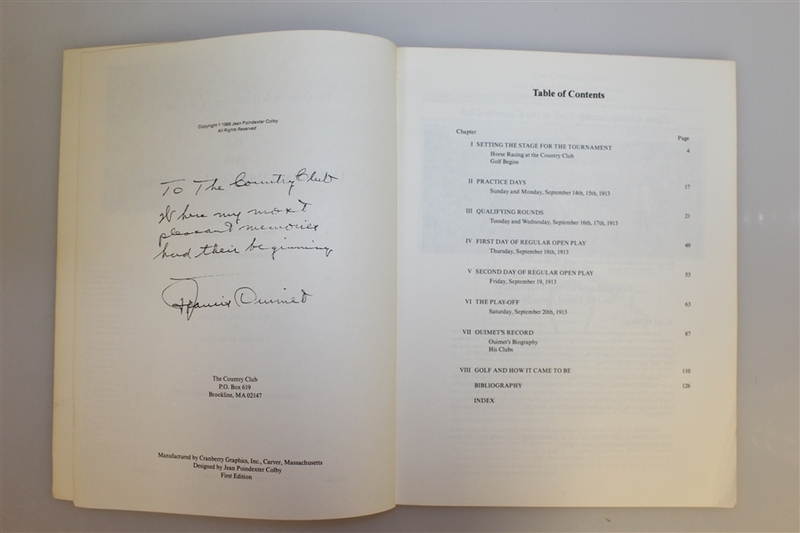 The copyright for this book was in 1988.